My answer is simple, just start doing films! Don’t wait to get hired, because of most of the time you will just get hired to do some small job like pulling cables or helping to get lunch for everyone on set. 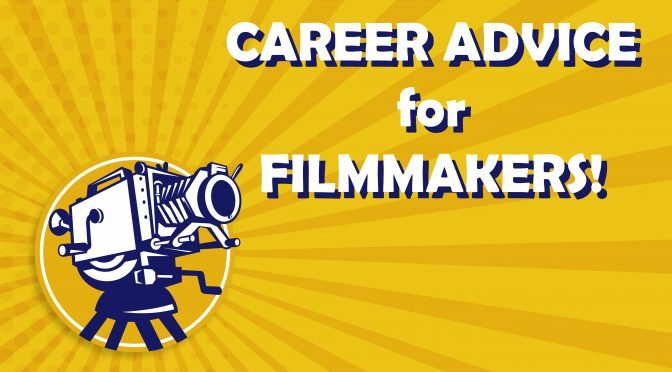 If you want to be a film director then you have to start making films. To do that and to start making money from that it’s easiest to start doing music videos. In this video I explain how to do that and why in more detail. Like I mention in the video, one of the cheapest and best cameras to start making films with is the Sony NEX 5R. It’s what I used to create this music video. If you want to see my full review of the Sony NEX 5R then click HERE. Also here is one of the websites I use to get stock photos and graphics. Go to http://graphicstock.com/TomAntosFilm_0716 for a 7 day free trial!